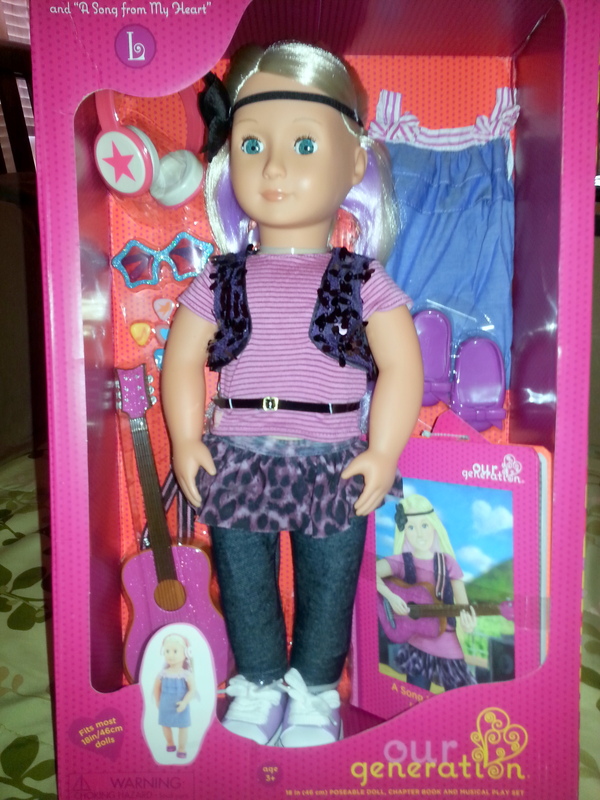 If you’re the parent of a young girl, chances are there’s almost always a new doll on birthday or holiday lists. 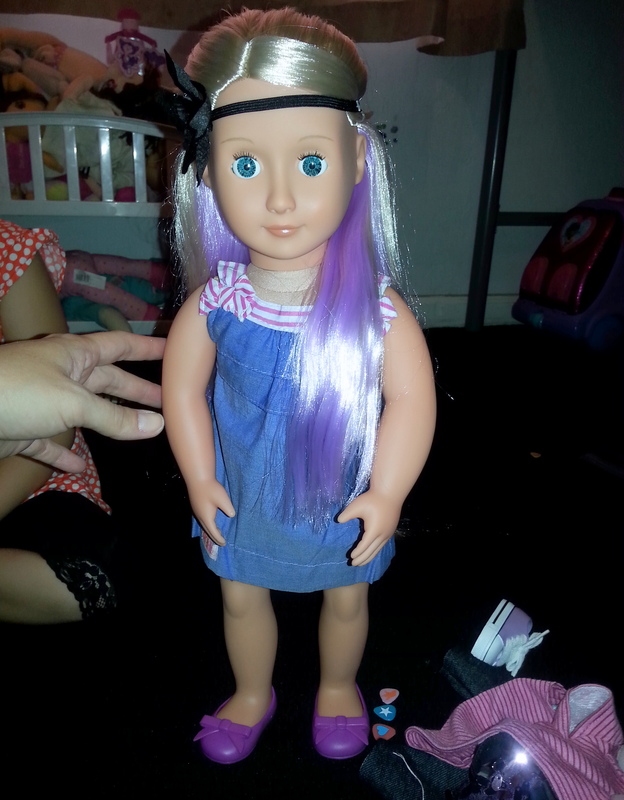 Our Generation has a line of dolls that has something for every little girl. 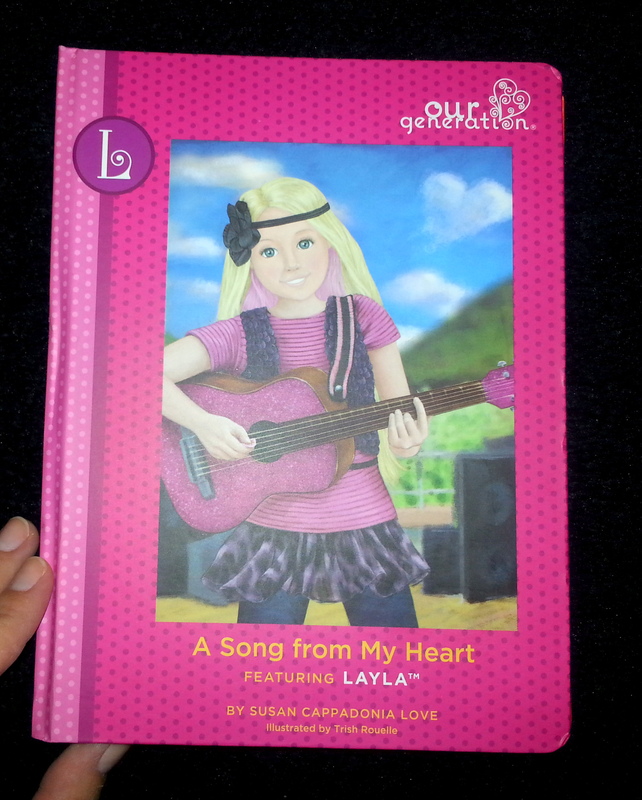 I was so excited when I got the chance to review Layla with my little girl. 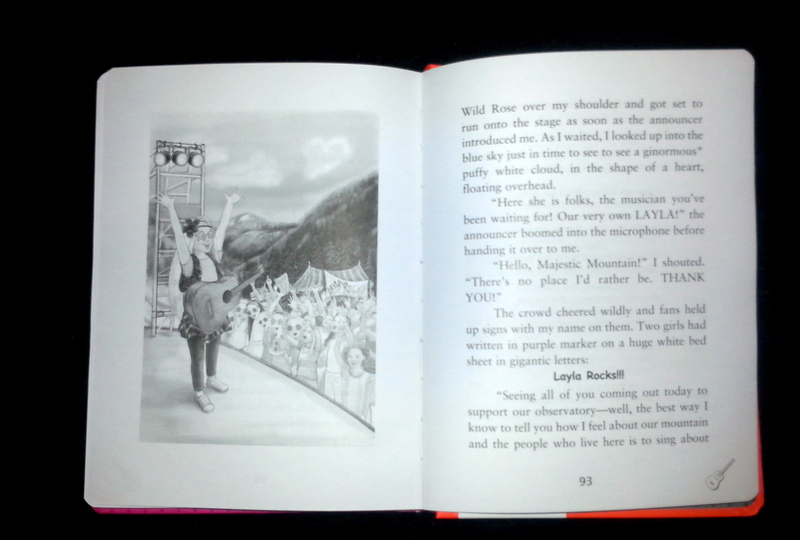 Layla is a rock star who’s life is anything but mundane. She comes with all the accessories your little girl will need to imagine a world of fun with her new best friend. 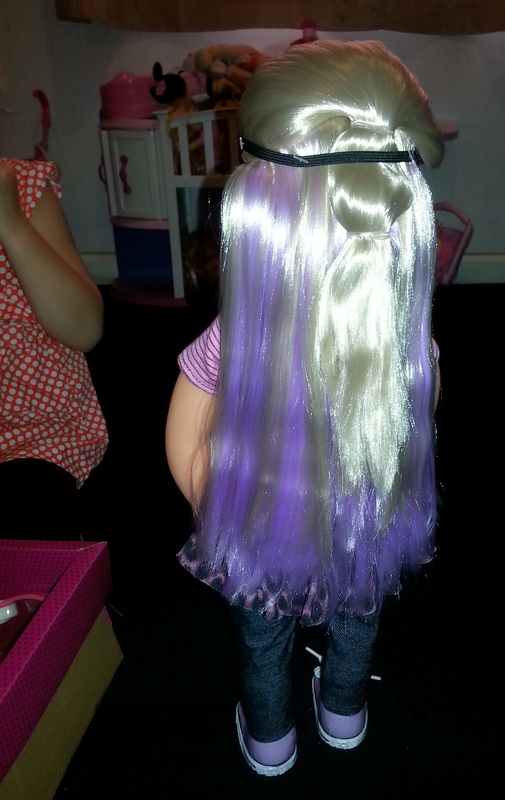 What my daughter really loved was the book that came with her doll. 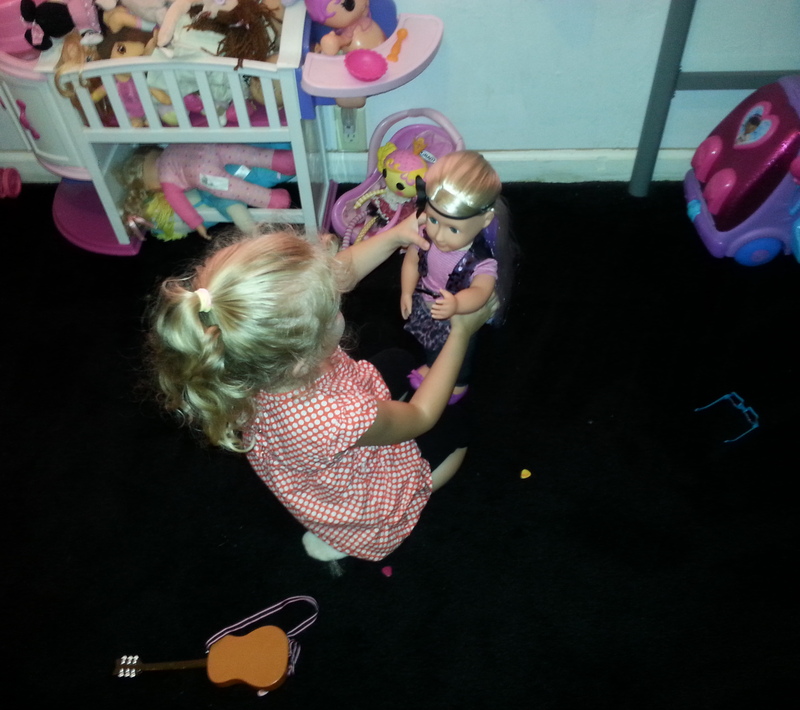 She has the whole story about who her doll is, and what she loves to do. 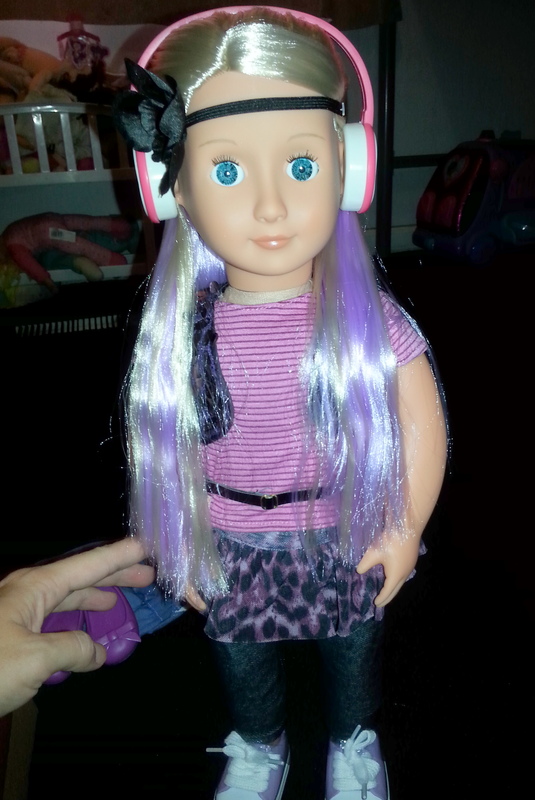 My little one has been asking me for a doll for a while, so I figured she’d be pretty happy when she saw the doll. 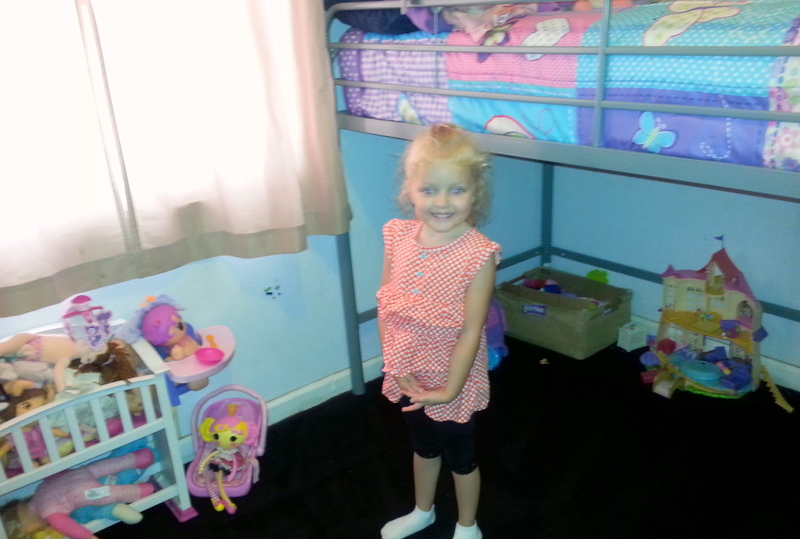 When I told her to close her eyes and then open to Layla waiting for her, I had no idea she’d be SO happy. You can tell by the look on her face that she is stoked to have such an awesome doll all her own. I couldn’t even take the packaging off before she had to start touching everything. 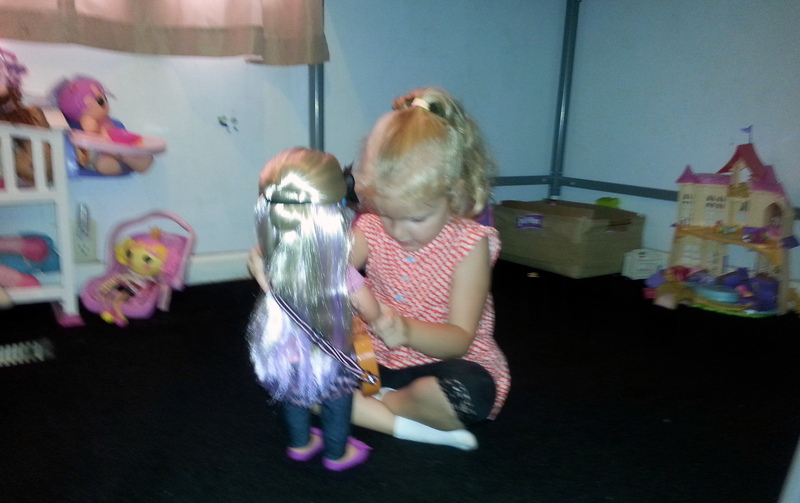 I think she was in sheer shock that such an awesome doll was for her. She looked at me and asked “can I touch it?”. 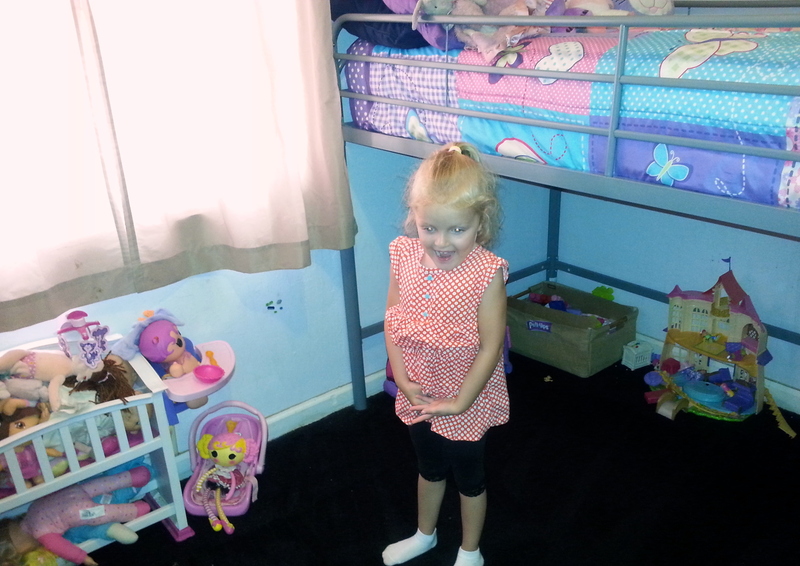 I told her “yes baby, it’s for you!” to which she gasped and leapt to the floor and well…you see the picture above haha. You can see, Layla is quite the fashionable little girl. From her head to her toes, wherever she goes, she’s always in style. Jade has not stopped playing with Layla since she got it. From the time she wakes up until the time she goes to bed, Layla is by her side. It’s absolutely adorable to see her having so much fun and seeing just how awesome girls really are. Jade insists that Layla go to bed with her, and in the morning she tells me all about the dreams she had where her and Layla were being rock stars together and having some amazing adventures. Thank you Our Generation for giving my daughter such a wonderful toy that she can play and imagine with!! That doll is so cute!! I want to get one for my niece!